Procrastination is delaying an activity or task with excuses rather than a real reason. 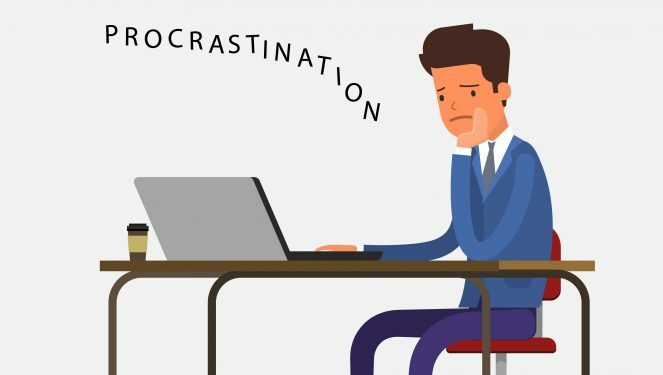 Procrastination not only causes problems for individuals, but also creates a ripple effect that hurts their families and those with whom they work, play, and study. Procrastination wastes time, energy, and money.